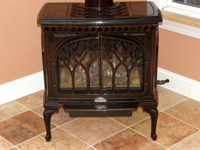 Jim's New "Tree of Life" Stove! 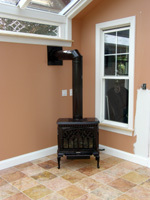 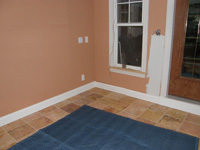 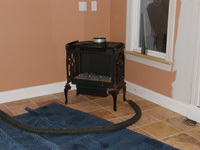 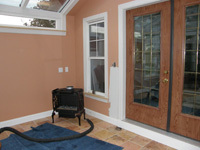 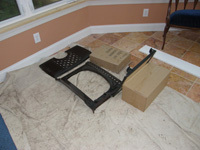 Look at our step-by step photos of the stove installation! 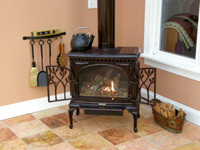 Or give them a call at 585-638-0300.